Did you know that the University provides all students, faculty, and staff with their own webpage? 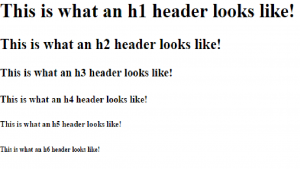 This article explains the basics of how to access your personal webpage. If you have not yet read our previous article about Data Storage via FTP, I recommend doing so before you read this one over, as the same basic principles apply. Please note that this will not cover HTML or use of Dreamweaver, just the steps to get access to your personal webpage. 1) A File-Transfer-Protocol (FTP) application. In plain English this is a bridge that connects you with your webpage, allowing you to directly access it and change any files inside of the webpage as needed. Instructions on how to log in will be briefly explained here, but more detailed instructions can be found here under the section captioned ‘Using FTP with WinSCP and Filezilla’. 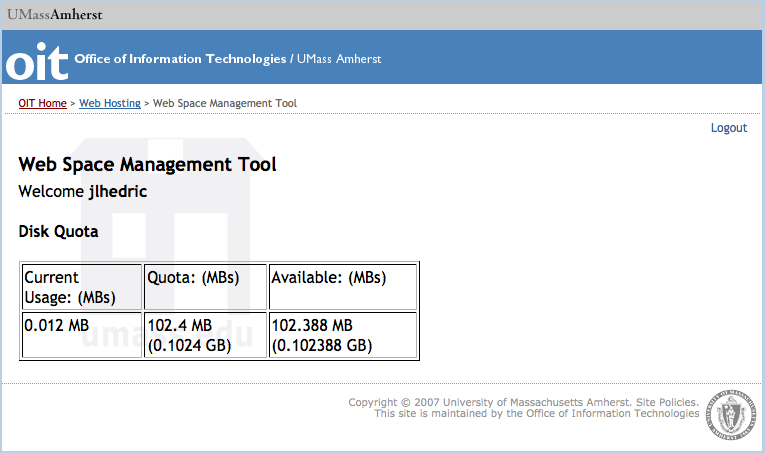 ITUS supports two types of FTP applications: WinSCP and Filezilla. 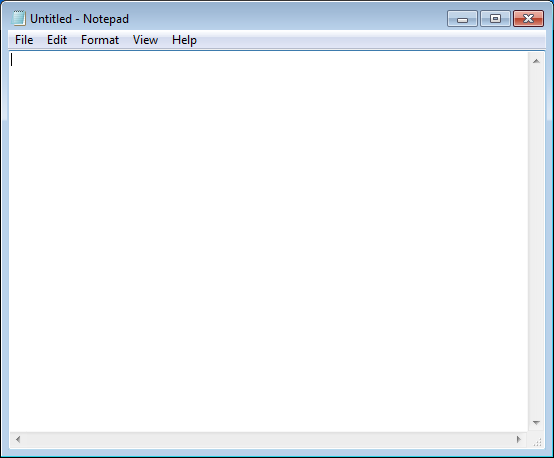 You can obtain WinSCP here (Windows machines only!) and Filezilla here (select “Filezilla client”). If you are using a Mac, you can also connect using the built-in terminal, no downloads needed, but it is not very user-friendly and not recommended for users unfamiliar with a command line prompt. I personally prefer WinSCP and will continue instructions as if we were using WinSCP. 2) Web Authoring Software. This is technically optional, but I do not recommend anyone without experience in webpage design to create a website without one of these. ITUS supports a program called Dreamweaver. It costs money, but it is available on our Computer Classrooms if you don’t want to purchase the product. This will show you how much space you have left in your webpage. If you receive an error when you try to upload more files in the future, please go to webadmin.oit.umass.edu and make sure your webpage is not full. You may now log out and no longer need to log into this page unless you want to check the space. 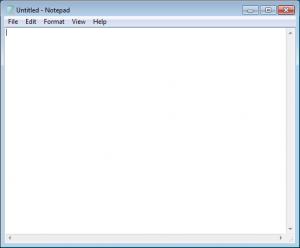 Now we are going to connect to your website using WinSCP. Please copy the screenshot below, replacing “netID” and “your password” with your IT Account netID and password. Once you have successfully logged in, a new window will appear with two panels. On the left-hand side are files on your own personal computer. On the right-hand side you will see all the files in your website. If you wish to bring any files from your computer to the website, simply drag the desired file from the left panel to the right panel. If you would like to pull any files from the website, drag from right to left. If you explore through the files in the right-hand panel, you will come across a file called index.html. 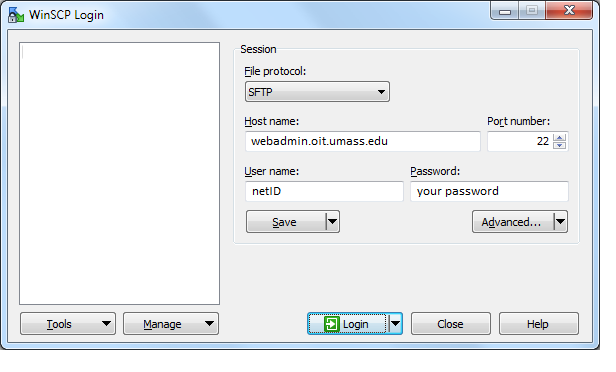 This is the main page that will appear when someone goes to your website by typing in people.umass.edu/your-netID. 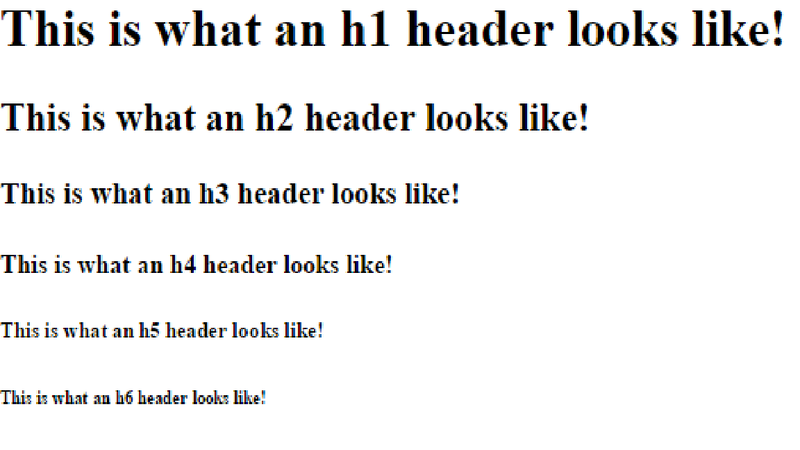 If you double click it, it will open a text document with the appropriate HTML inside it and will look nothing like the real website. Or if you have never made any edits to your website, then there won’t be much content at all. This is normal. In theory, one could build and make edits to their website by making direct edits to this index.html file. However, this is impractical and tedious. We can use a web authoring software (step 2 above) to make editing the website much easier and intuitive. Instructions on how to connect Dreamweaver to your website can be found here. At this point you are set up and ready to start making edits to your UMass website. Congratulations!